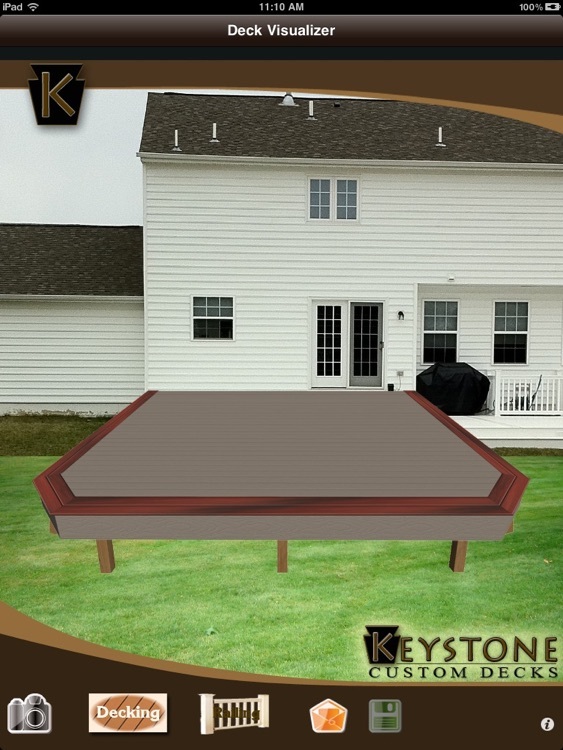 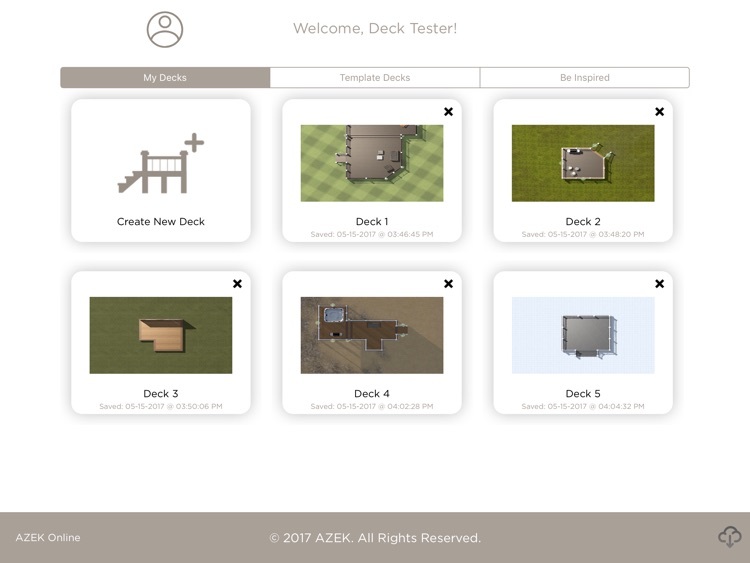 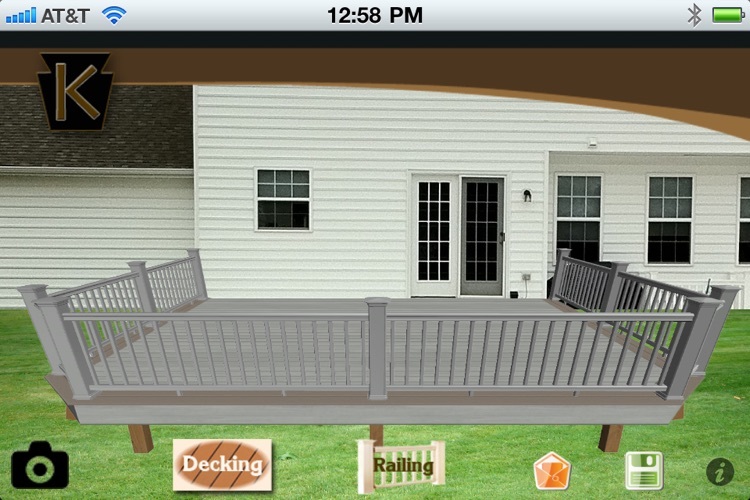 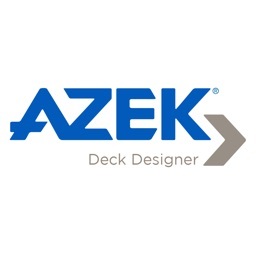 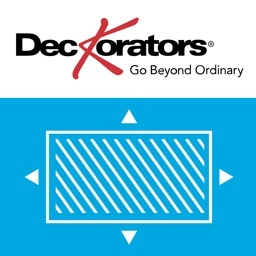 Welcome to AZEK® Building Products NEW Deck Designer app for iPad. 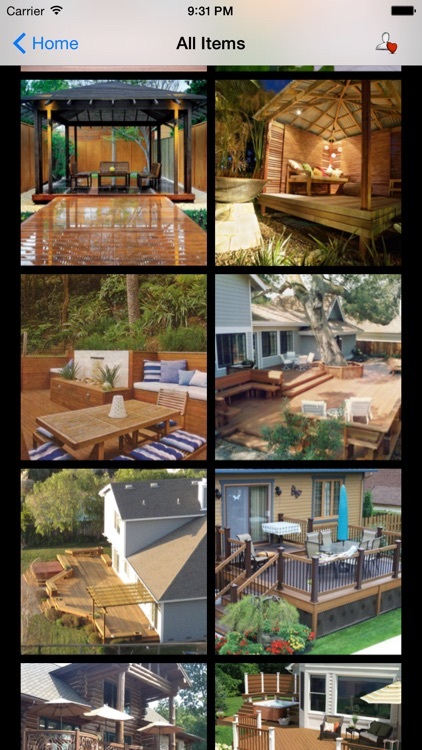 Get inspired and bring your dream of the ultimate outdoor living space to life! 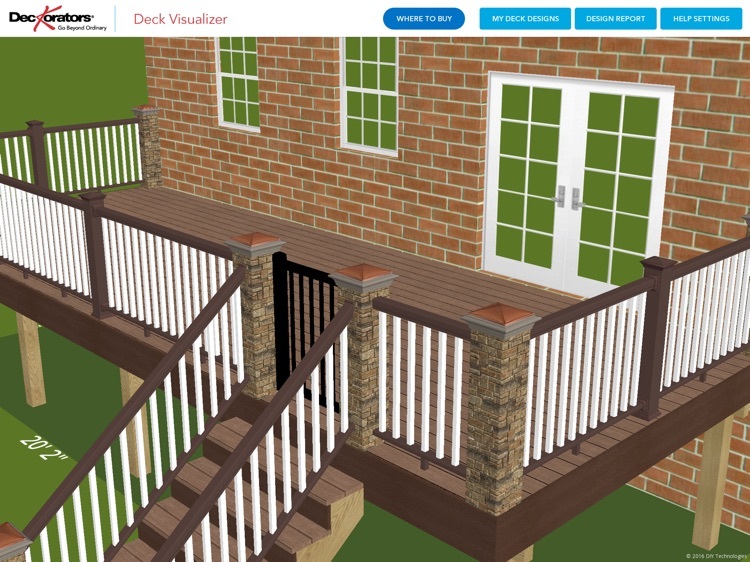 Layout unique, 3D designs with this powerful new tool at your fingertips. 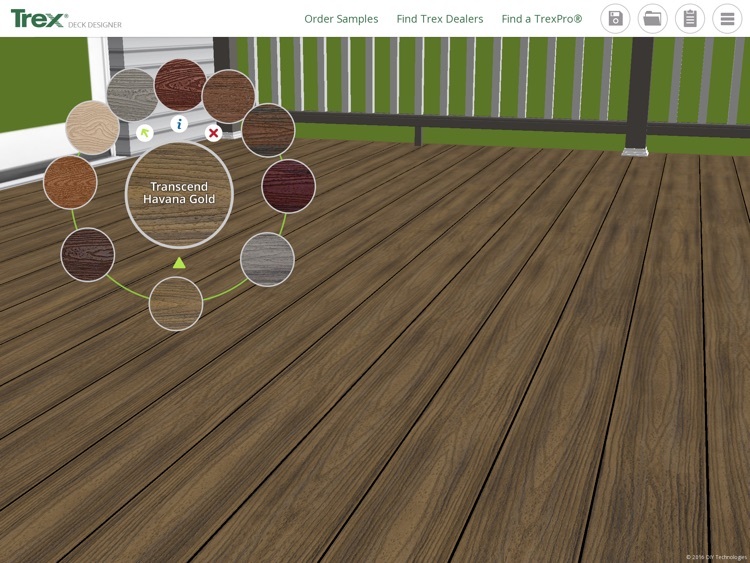 With more than 140 product options, creating your ideal outdoor oasis has never been easier! 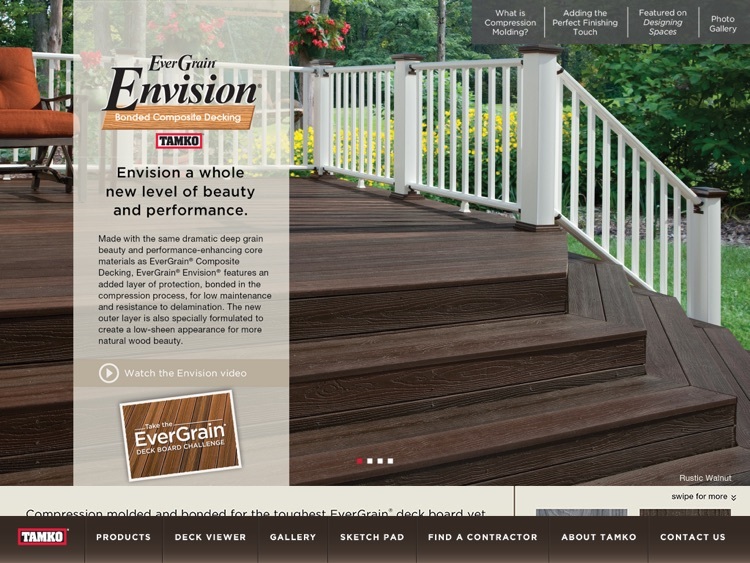 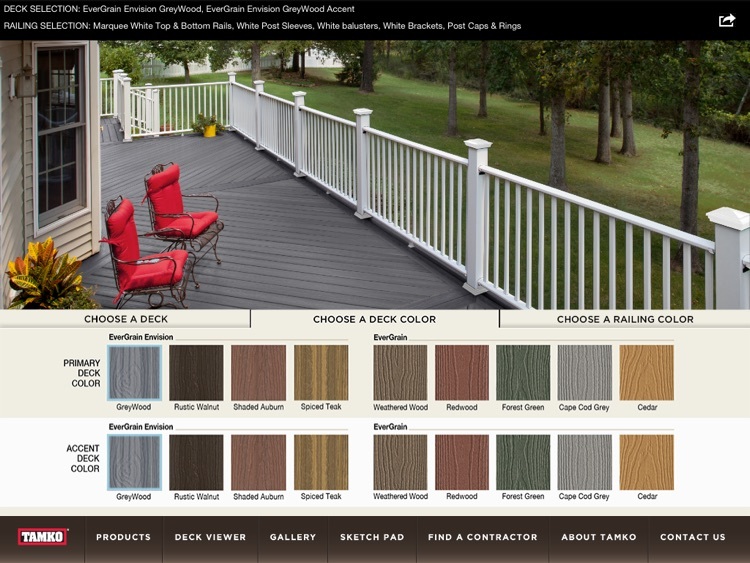 Create the outdoor living space of your dreams with the many composite decking and railing options available from TAMKO®. Each offering adds distinctive natural beauty to your home, while providing a more durable alternative to real wood. 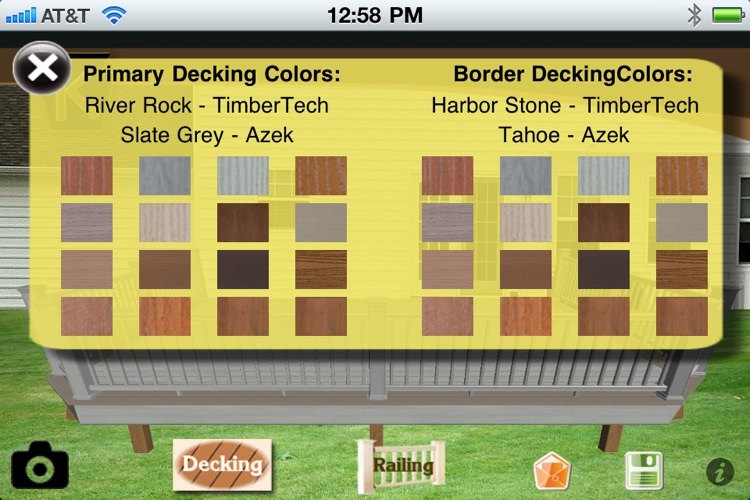 Visualize a new deck on your house. 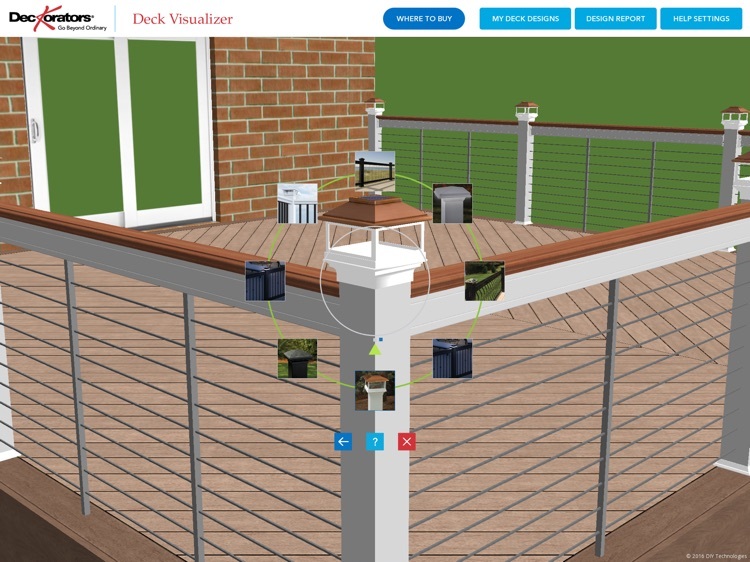 Take a picture of your house and with augmented reality see a multitude of deck colors, borders, and railings connected to your home. 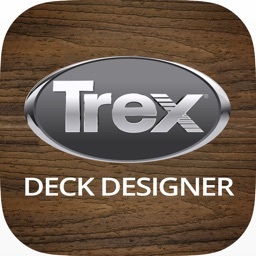 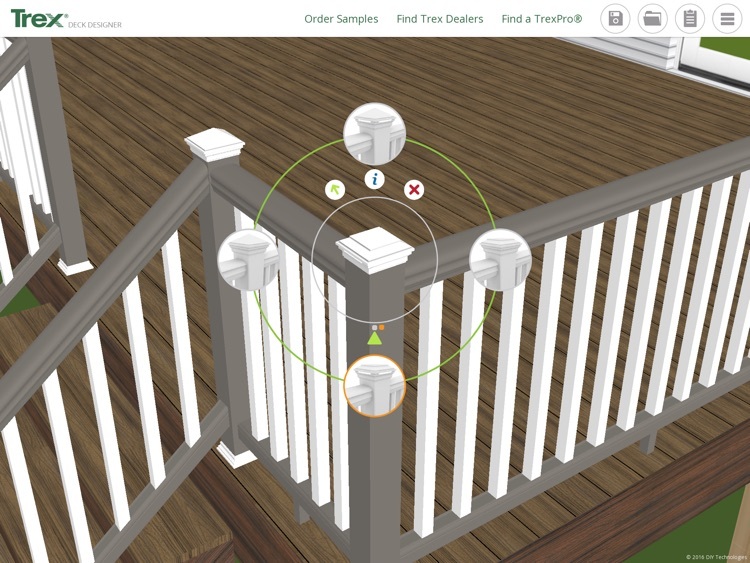 Trex Deck Designer App– Plan and create your Trex dream deck and outdoor living space! 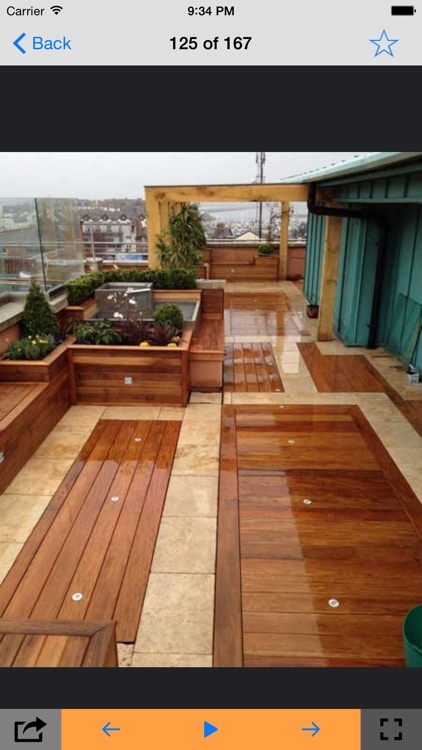 Decking is so popular these days and there are so many applications and uses. 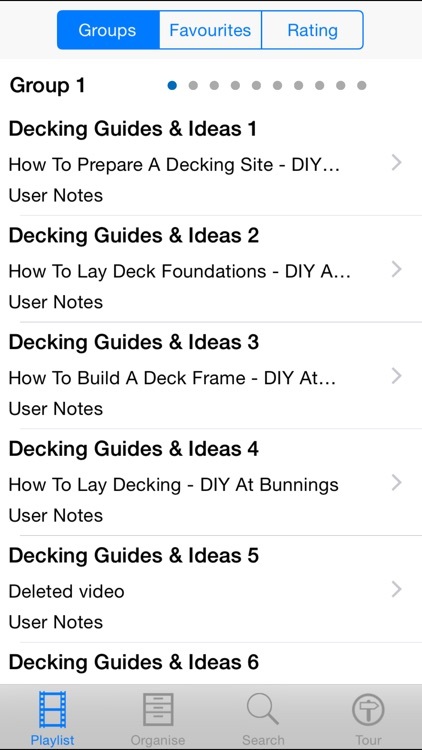 This app has 277 Tutorial and informative videos all about the art of decking. 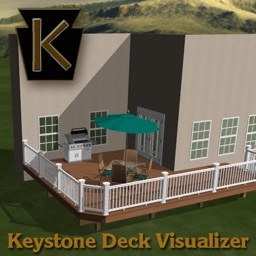 This is a must for every home improvement enthusiast! 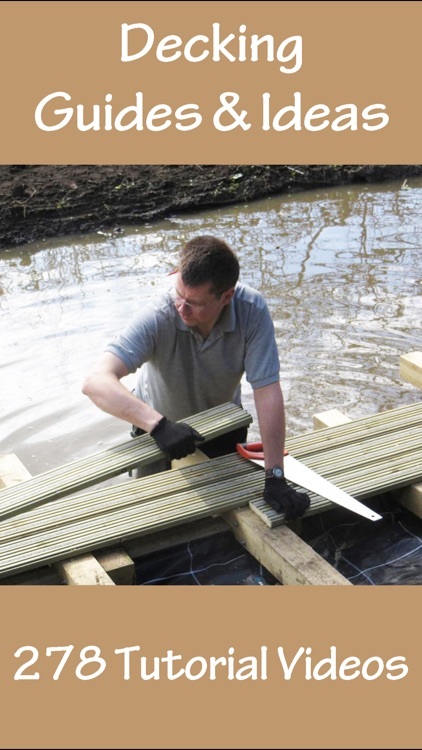 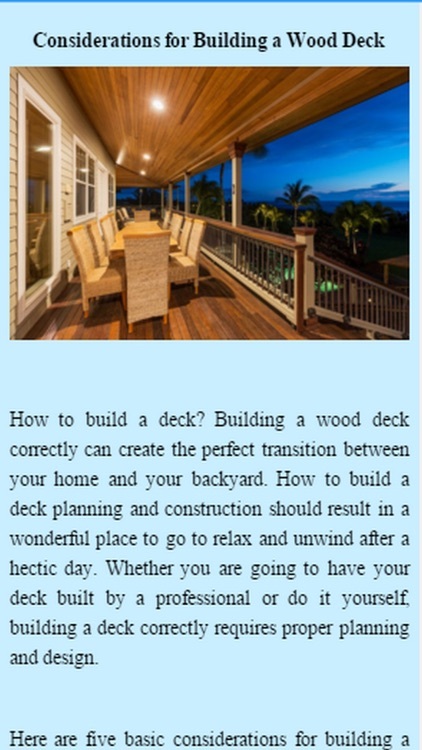 Decking ideas & designs for you. 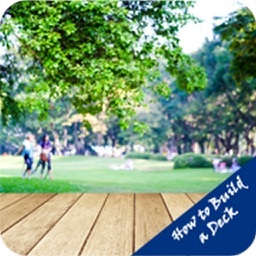 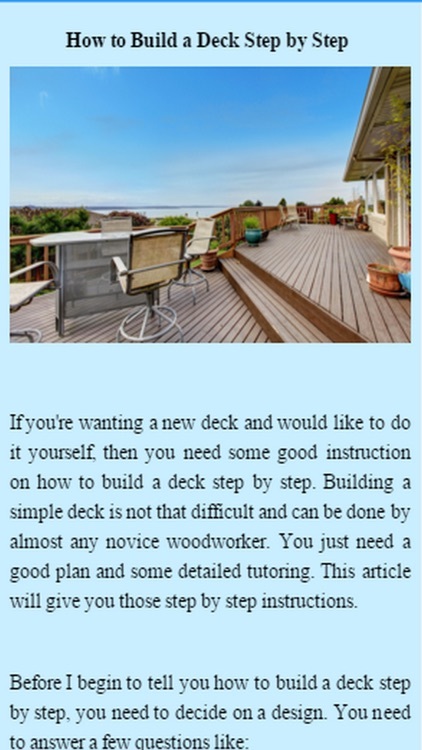 How to Build a Deck is a app that includes some very helpful information for Considerations while Building a Wooden Deck !